Gearing up for Holiday Show!! Holiday Dance Magic is a new original show exclusively designed for dedicated Garri Dance Students who love to take the stage. Holiday Dance Magic will be performed throughout the city of Burbank this holiday season in an effort to spread cheer to local community members. Ticket info to come. Stay tuned!! Join your friends at Garri Dance Studio for a fun Open House on Sunday August 29, 2010 from 1-4pm. Stop by the studio location 3715 W. Magnolia Blvd, Burbank 91505 for free sample dance lessons, raffles and a tour. This event will serve as a preview to what students are in store for this year. Fall Classes begin on September 1st and are filling up quickly. Call to schedule your classes 818-846-4390 or stop by Open House to help decide what classes you would like to join for the dance year! GDS voted "Best Dance School" in Burbank for the 4th consecutive year according to reader's choice poll! Thousands of Burbank Families have made Garri Dance Studio their first choice in dance for over 50 years!! In 1958, GDS began with a strong core foundation in dance instruction in various styles from Tap and Ballet to Jazz and Hip Hop. 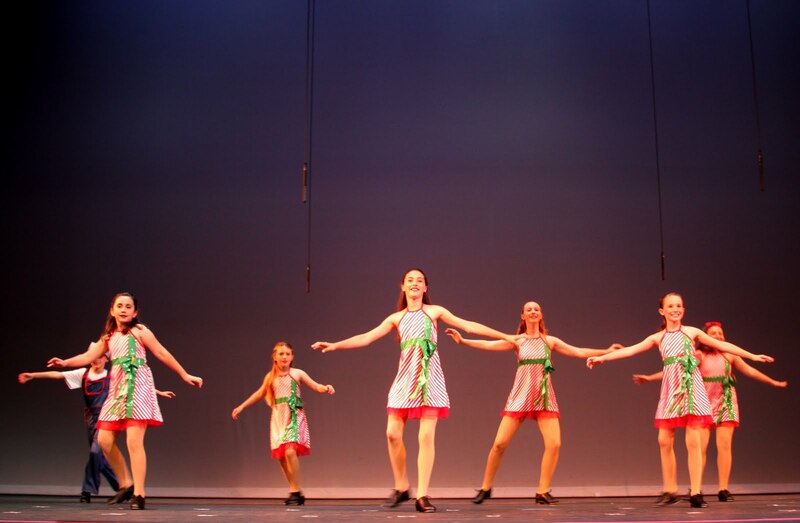 In an effort to create a truly diverse and enriching environment for their growing student base, many additional programs have been added throughout the years including exciting Music, Theatre and Fitness Programs. Garri Dance Studio families and students have warmly welcomed these unique and special additions which have helped to create well rounded, self-confident and passionate performers of all ages and levels. 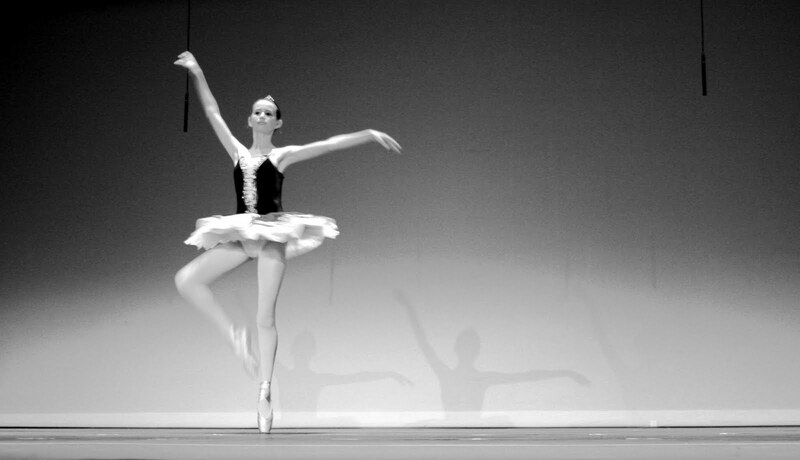 With a commitment to provide students with personal attention through small class sizes, along with top notch instruction by truly inspirational staff, paired with a clean, safe state of the art facility, convenient scheduling options for busy parents and friendly customer service, GDS has been recognized as the best option for dance and music education. Founder of Garri Dance Studio, Peg Garri, had a simple dream of "Happy Dancing" and GDS plans to continue that legacy for years to come! Thank you, Burbank, for voting GDS the Best Dance School in Burbank for the 4th consecutive year in a row! It is an honor to continue the same level of service and instruction that you have come to love! "GLEE", "So You Think You Can Dance" & "Princess & Pirates" Dance Camps are Enrolling Now! We have locked down dates and themes for our exciting Summer Dance Camps at GDS! Be sure to get your space in camp quickly- space is limited! Always dreamed of being on TV? Now is your chance to debut on some favorite shows like "Glee" and "So You Think You Can Dance" right here at Garri Dance Studio. We are also offering a fancy 10% multi child and multi session discounts! Also, for your convenience, take advantage of early drop off options available per your request! "GLEE" Camp (ages 5 & up) 20 hours of fun with your fav cheerios! "So You Think You Can Dance" Camp (ages 5 & up) 20 hours of dance mania! Back for the 2nd year in a row, SYTYCD camp is back and bigger than ever. 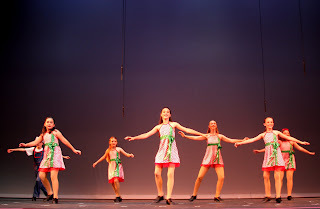 Students will learn dance routines and techniques while covering a wide range of dance genres including Ballet, Jazz, Hip Hop, Musical Theatre, Contemporary and more. Pretty Princess Dance Camp 12 hours of creativity, dance and fun! Pull out your wands and tiaras and dust off those glass slippers for the ultimate princess party filled with dance and fun. What could be more fun this summer than spending Fridays with your favorite Garri Dance Princesses. Ahoy matey... Pirates are welcome too!! Call GDS to schedule your camp today! Regular class schedule will also be available as well. Check out our website for Current and Fall Schedules.